North Star AI, Elisa and Startup Estonia will bring the most promising AI startups together. North Star AI Competition recognizes startups and data science projects that are using artificial intelligence to address major sectoral challenges and have the potential to make the biggest impact. North Star AI Startup Award program enables industry professionals to recognize the groundbreaking innovations driving AI technology implementation and data science forward. Selected by the commission of industry experts, data practitioners, investors, startup leaders North Star AI Award is given to the most disruptive and the most innovative technology, best commercialized AI and the most impactful data science startups. ✖️There is no application fee! ✖️There is no requirement about your brand maturity or level of expertise! ✔️It's your chance to get feedback, visibility and introduce your startup team to smart, well-connected and technical crowd of North Star AI. Startups from all industries are welcome to apply (e.g Health care, Legal, Financial / Accounting, Retail, Marketing, Transportation, Energy, Telco, Agriculture, Diagnostics / Maintenance Security, HR / Recruitment). Participants are obliged to pay for their own travel and accommodation to Tallinn, Estonia for March 7th when pitch finals take place at the biggest Applied ML Conference in the region - North Star AI (https://aiconf.tech/). What is the application process?We open applications for North Star AI's startup competition on February 1, 2019 and accept applications until February 25, 2019. Apply today! What are rehearsals? Companies selected for North Star AI Startup Competition finals (max 10) go through rehearsals with our team and other experts before the pitch day. This is a requirement to ensure that all teams are prepared to pitch and field Q/A on-stage. Rehearsals are held either in person or via Skype. What happens at North Star AI's Startup Competition? If you are selected as a finalist for the North Star AI Startup Competition, you get access to final pitching at North Star AI startup stage on March 7, 2019. 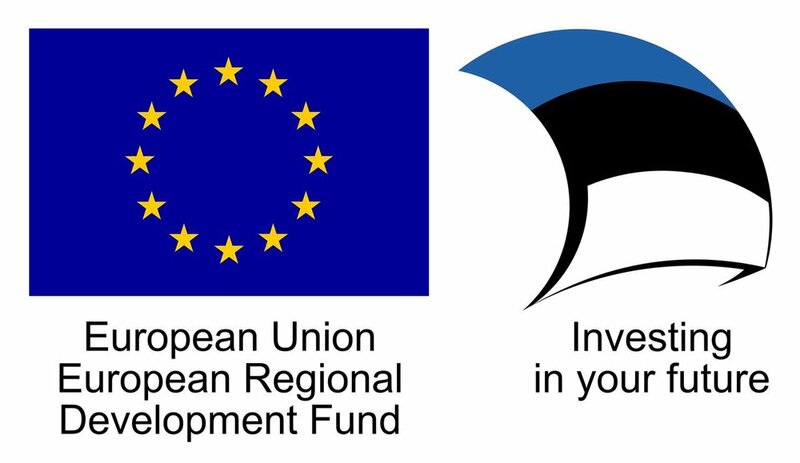 Application is entirely free and open, participants are obliged to pay for their own travel and accommodation to Tallinn, Estonia for March 7th. You also get access to the VIP Area (where all the international experts are hanging out) during conference day. If you are not selected to the finals, you can get discounted tickets to North Star AI. At North Star AI, each startup will pitch and live-demo on-stage for 3 minutes and then answer judges’ questions for 3 minutes. All pitches will be live-streamed in Facebook. The video and photo assets from the pitch are available to the teams after North Star AI. After the pitch sessions, judges will select the winner. Does it cost anything to participate? No application fee. Teams are responsible for travel and accommodate to North Star AI. Is my application confidential? Yes, your application will be kept confidential and shared only with the internal North Star AI review committee. Do you invest in participants?No, we do not invest or take equity in our Startup competition participants. That said, one of the strengths of the program is the visibility of the startups to global AI experts, VCs and media. **Eligibility basics. At the time of application, companies must have a functional prototype to demo to the selection committee. This competition is for startup applying AI technologies and data only. In selecting final contestants, we will give preference to companies that launch for the first time to the public. Companies that are in closed beta, private beta, limited release or generally have been flying under the radar are eligible. Existing companies launching new feature sets do not qualify. Do we need to be incorporated in the EU to apply? We welcome startups from all around the globe to submit their startups for consideration! Can you get us visas? We are happy to write a letter on behalf on companies to include in their visa request but we do not deal directly with securing visas.